Thats Aroma ,Our Restaurant is multi cuisine. 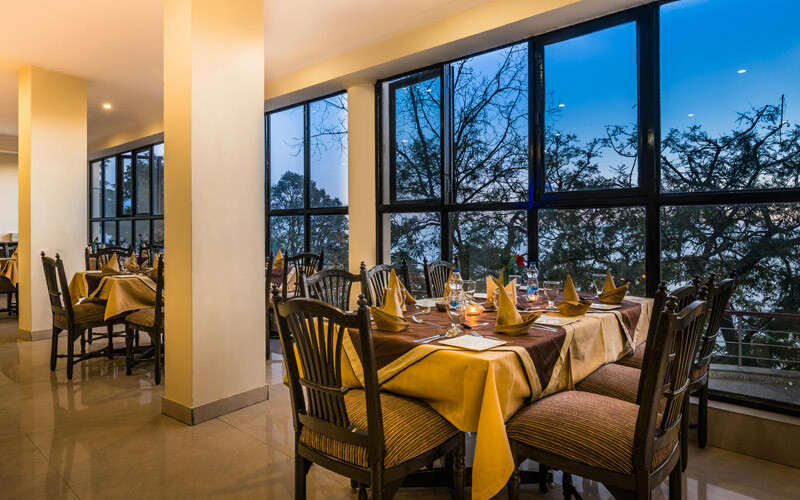 Feel the exhilaration the moment you enter this bustling multi cuisine restaurant. The setting is vintage, the food masterful bistro modern. Classic marble subtly enhances antiqued bar while dim lighting an intimate dining experience. Much more than dinner, enjoy an elegant breakfast, a lingering lunch, or make the scene for dinner way past dinnertime with our late night menu. 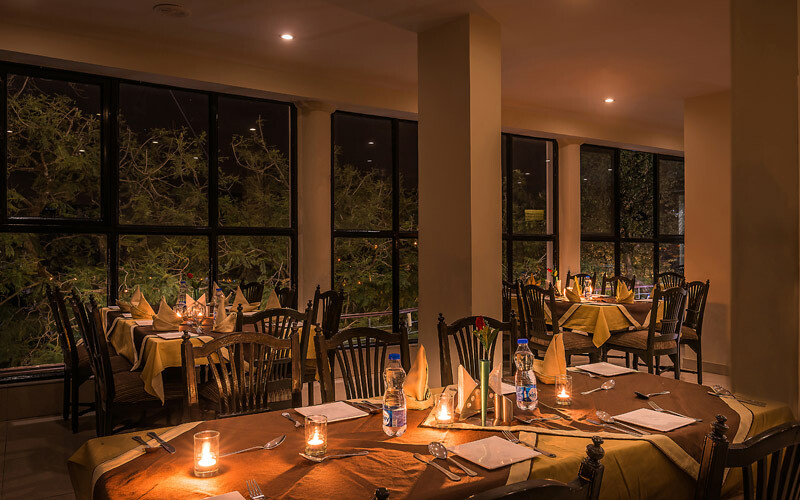 At our restaurant THATS AROMA, the allure of Mussooire promises to satiate your mind and body! 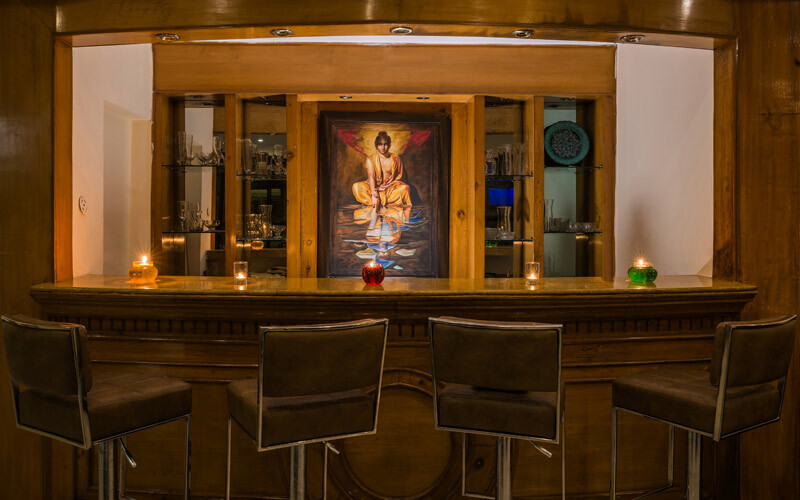 It takes a contemporary approach to the Indian cuisine, crafting innovative dishes from the seasonal ingredients. It also caters to the palate serving dishes from the orient and the Italian . Enjoy sumptuous Barbeque, A LA Carte, Mocktails and Bon Fire. Whether an intimate dinner party or a chic martini reception, Green Castle will create a mood that is sure to inspire and plan an event that will leave a lasting impression. 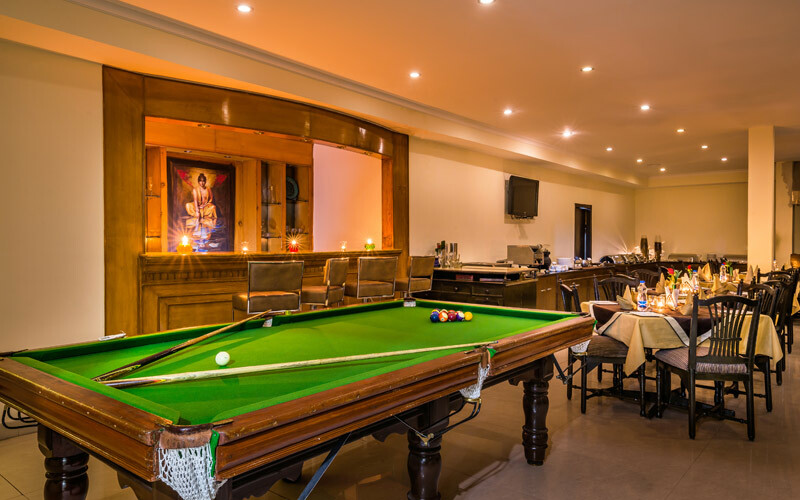 Host your next event in a private setting in the scerenic beauty overlooking the hills and the Doon plains. Impeccable service is provided by our deicated staff which anticipates your every need . A diverse and inventive menu, designed by our experienced chefs, to tempt the most discriminating palate. Innovative cocktails created by our bar manager. Dramatic lighting, stylish lounge furniture, striking layout overlooking a terrace create an atmosphere of modern sophistication.